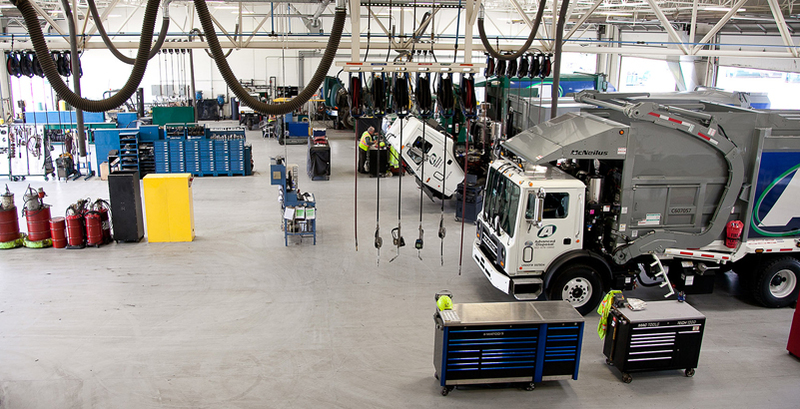 Join our talent community to stay up-to-date with Advanced Disposal as a potential employer and to receive job alerts. 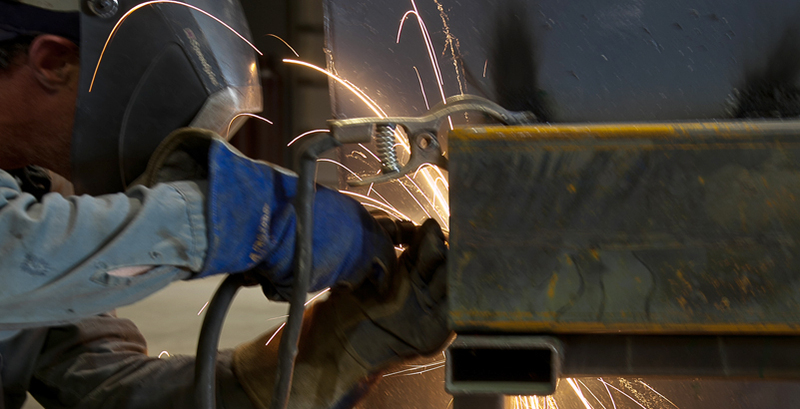 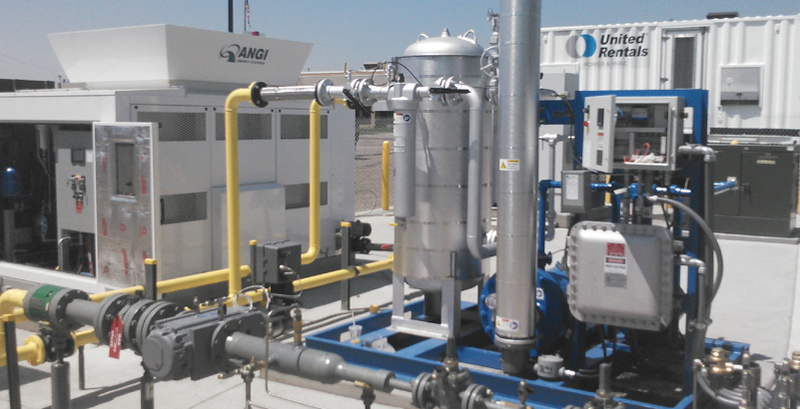 Technicians at Advanced Disposal are core to our business. 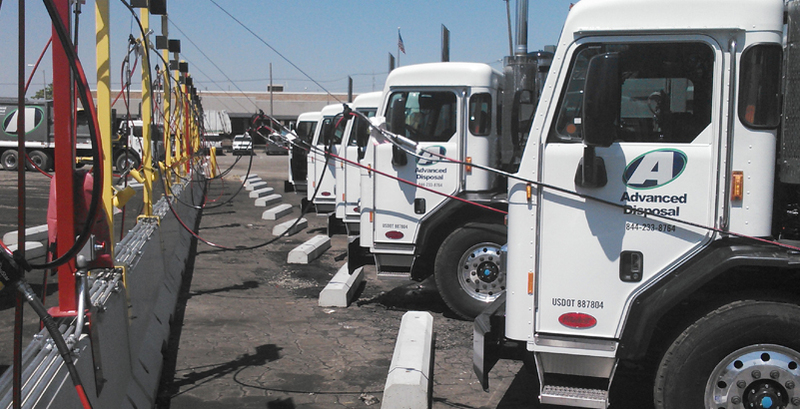 They are the ones that ensure that our vehicles run, which is important in our line of work. 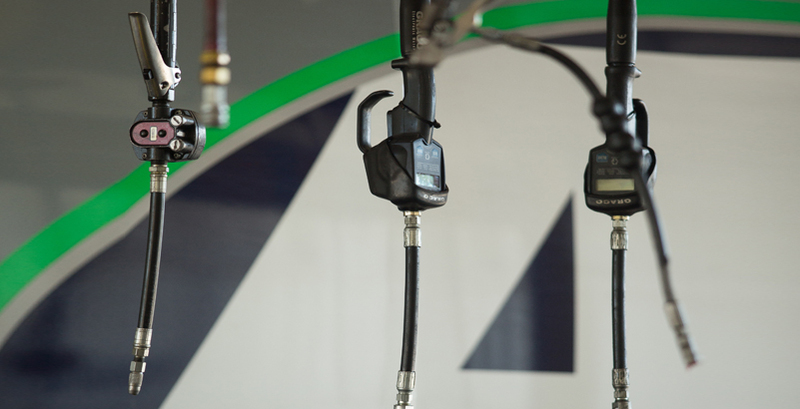 In addition to a rewarding career, we offer the training and development to set our mechanics apart! 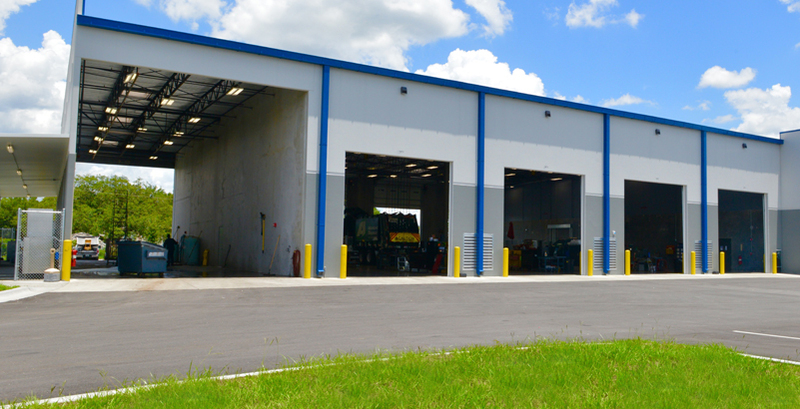 View our state-of-the-art trucks and facilities! 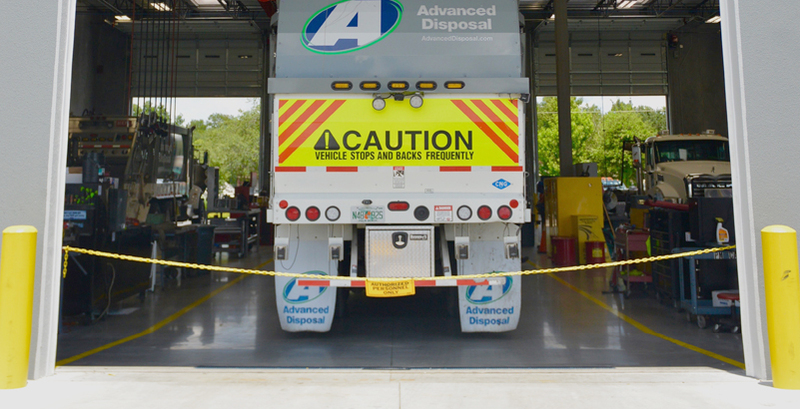 Advanced Disposal is growing and wants you to join our successful team today! 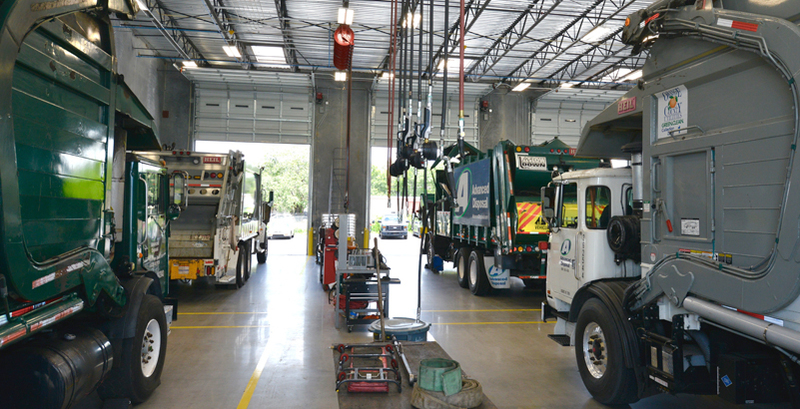 Stay up-to-date on everything Advanced Disposal by following us on our social media accounts.